The taktile is designed for simplicity; connect it to your computer via a single USB cable and the power turns on. It supports the major DAW/sequencer software (*), and its easy setup lets you start creating music right away. Controllers can be freely assigned, making the taktile a USB/MIDI controller that will meet all demands, from controlling a mixer to editing your software synthesizers. Turn your software synthesizer into a Kaossilator, so you can create musical phrases easily! 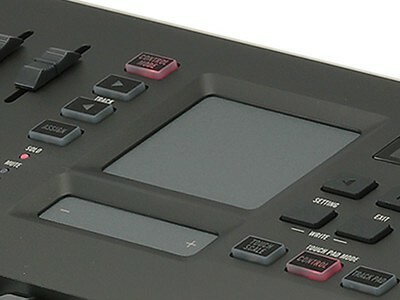 The touch pad located in the center of the taktile feature the Touch Scale function that was so popular on the KORG Kaossilator. Simply stroke the touch pad to generate melodies in the key and scale that you specify; you'll be able to use easy and intuitive gestures to perform musical phrases without needing advanced musical knowledge or keyboard performance skills. There's also an arpeggiator function with fifty different rhythm patterns, so you can play your software synthesizers with a single finger just as though you were using a Kaossilator. 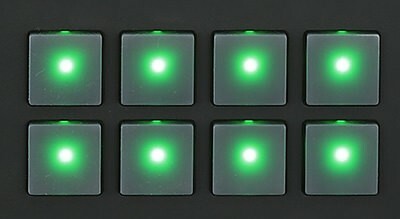 The trigger pads placed in the right of the panel have two banks, A and B, and are also velocity-sensitive. Since the dynamics of your performance will be faithfully conveyed, your drum and percussion input will have a sense of life. The Chord Scale function automatically generates chords according to the key and scale that you specify. By using this in conjunction with the arpeggiator and the Touch Scale function of the touch pad, you'll find yourself finishing entire songs in no time at all. You can also assign chords that you yourself play, opening up endless possibilities that are limited only by your imagination. 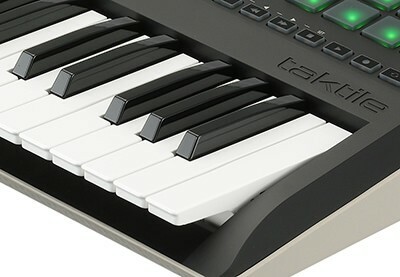 The semi-weighted keyboard featured on the KROME and KingKORG music workstations and synthesizers - used by players around the world - is also featured on the taktile. No compromises have been made in the playing feel for either the 49-key or 25-key model. 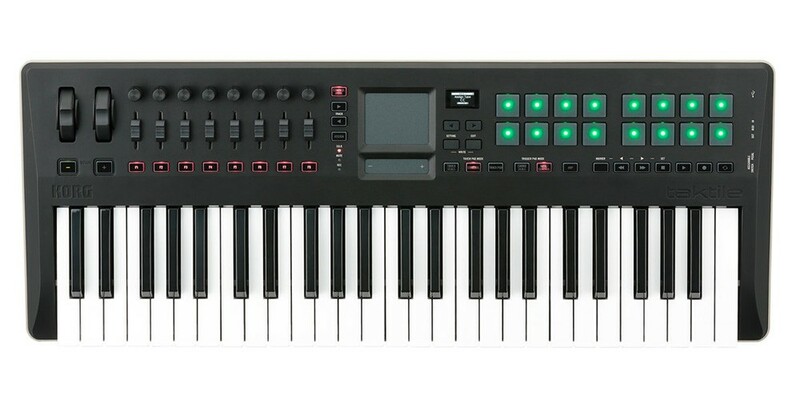 You can use these keyboards not just to enter notes on your desktop music production setup, but also for real-time performance. The touch pad can also be used as a USB track pad, with gestures such as two-fingered vertical scrolling and tapping to click. Your productivity will be boosted since there's no need to interrupt your musical workflow.